Do you know what your competitors are doing to grab your share of the market too? If you don’t, then it’s time to do some market research to beat them fair and square. 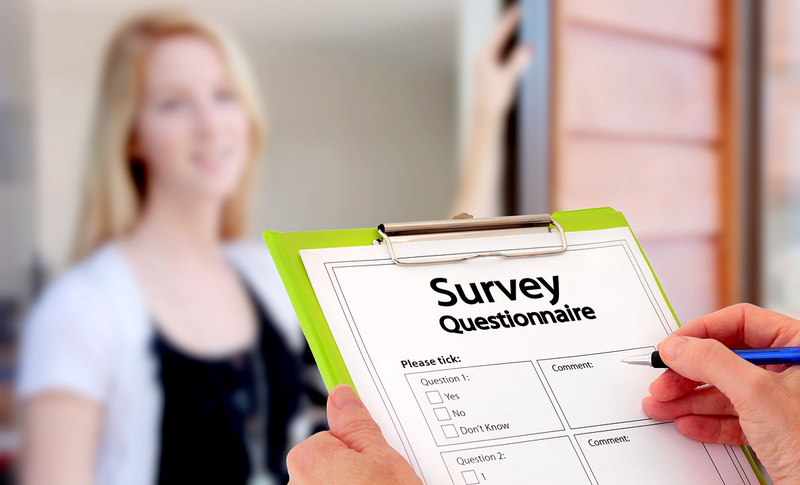 If you do, then you should conduct surveys among your consumers to find how you can have an advantage over your competition by incorporating improvements. We help you identify the market opportunities that will undoubtedly assist in growing your business and market share. Specializing in product development research, shopper insight research, competition analysis and market trend reports, we offer you a range of services aimed at developing your marketing strategies and increasing your business potential. Quantitative and qualitative research services have never been so affordable! Our analysis and research team offers cost-effective, accurate and reliable information for all your marketing, product development and sales needs. 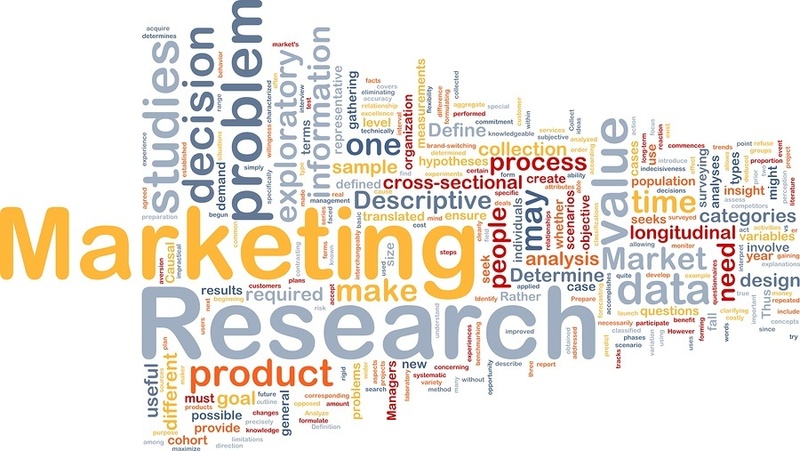 The research services offered by our research and survey professionals include analytical reports and market segment research for specialized industries such as health care, insurance, FMCG, advertising and finance as well. Be alert and informed about your industry, its progress and trends with our extensive marketing research and survey results. Our professional team can help you take your business further into the future with less effort. Talk to them to find out more.